The Best Strawberries in the World! Coming from a tropical country like Thailand, these fruits are typically not produced locally, and they are crazy expensive. What’s not to like about unattainable fruits! So every time I travel abroad to cold climate countries, that’s one of the things I look forward to – eating berries and cherries. 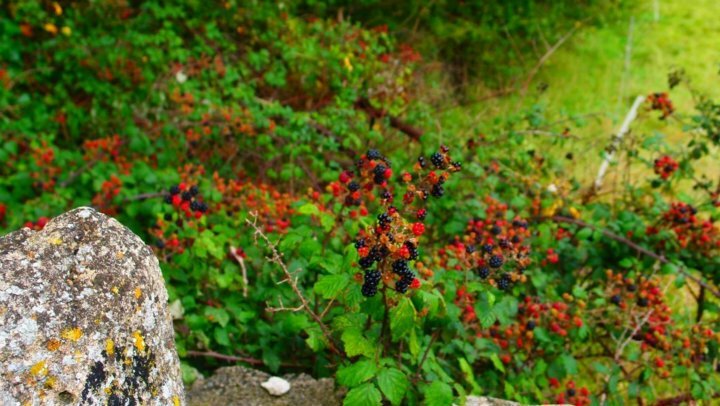 Natural berries in Somerset, 15 minutes from Bath. Thailand do have strawberries too, from the Northern region, but the taste is mostly sour and doesn’t quite have the refreshing sweetness. So the best way to have it, for the locals, is with พริกเกลือ (prik-gleu,) a blend of sugar, salt, and chili, to bring out the taste and cut into the sourness. 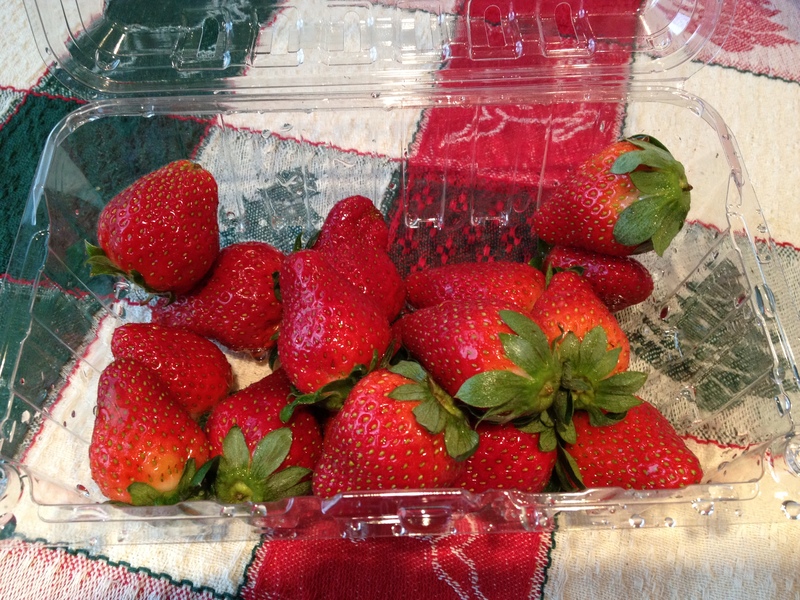 Local strawberries taste sour and lack the sweetness. 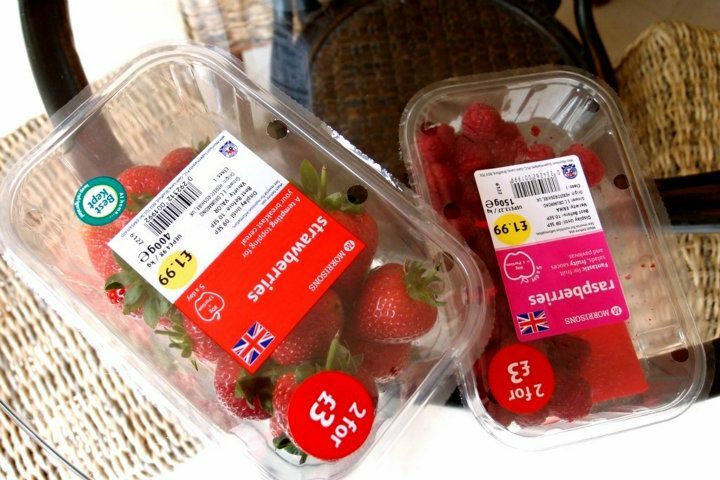 Before going to the best strawberries in the world, I’m giving the best value strawberries prize, in terms of taste and price, to the berries in the UK. They were sweet and sour, and for 2 packs for 3 pounds, you can’t go wrong. I compare the taste and cost to other places I have eaten strawberries from, like Paris, New York, Michigan, and of course Thailand. About $4.50 in Michigan; mostly sour with a hint of sweetness. About $5 from China Town, New York. Mostly sour but perhaps could have been sweeter if I waited. This was about 8 euros in Paris. I remember the berries tasted better in the UK, cheaper too! A pack like this cost about 400-500 yen. 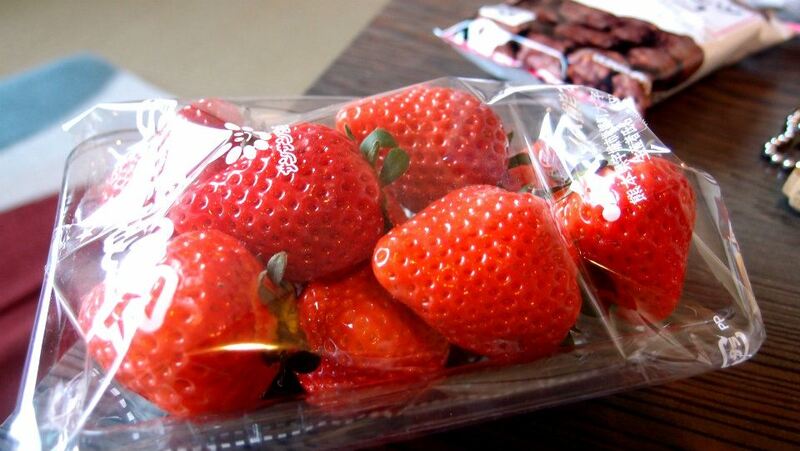 I have yet to try strawberries from Korea, which I have heard are pretty good and refreshingly sweet too. Guess I will wait to buy from local gourmets when they are on promotions. Note that different seasons provide different taste, everyone’s preference is different, and where I buy them does not mean the strawberries were grown there. 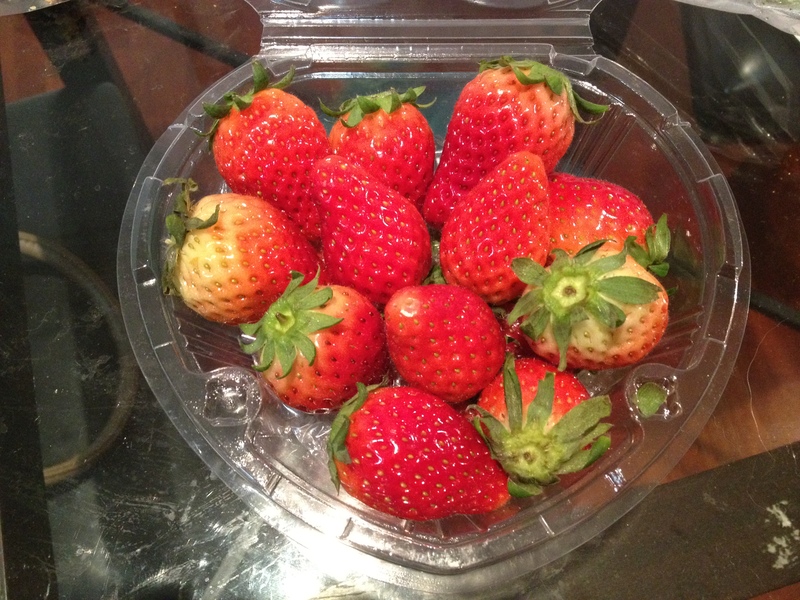 Adding to my strawberries collection, Korean strawberries! 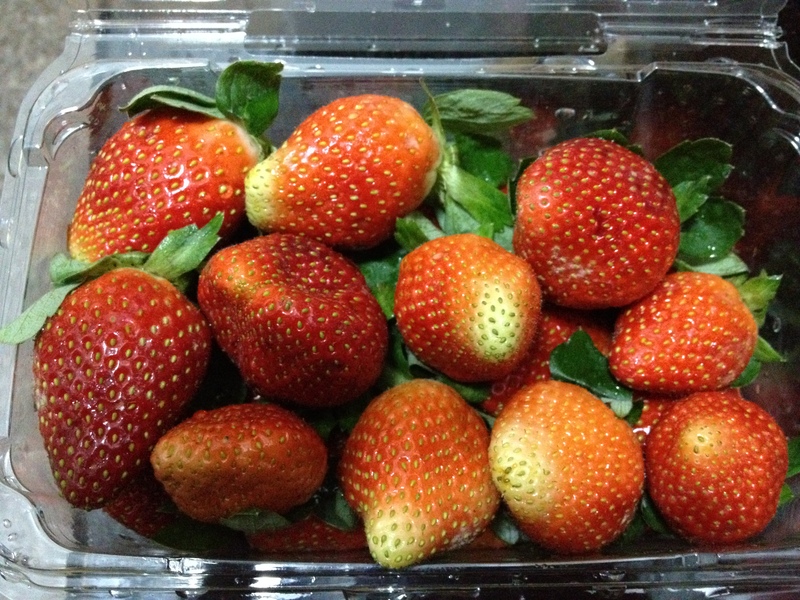 The taste is sweet, but the sweetness is more diluted and the taste and texture is not as scrumptious comparing to the Japanese strawberries. Could just be this breed though, as I am sure there are other more yummy ones. You should definitely try Swedish strawberries. They are by far the best in the world. Are you from Sweden? hehe Assuming you have tried Japanese strawberries 😉 I hope to try Swedish strawberries one day! Oh wow thank you for the new knowledge! Actually THE best strawberries are from Oswego County, NY. A little place called Ferlito’s Farm’s you can buy at a roadside stand or pick yourself. Only available in JUNE. So if you’re ever in this area I’m sure you’ll agree!! 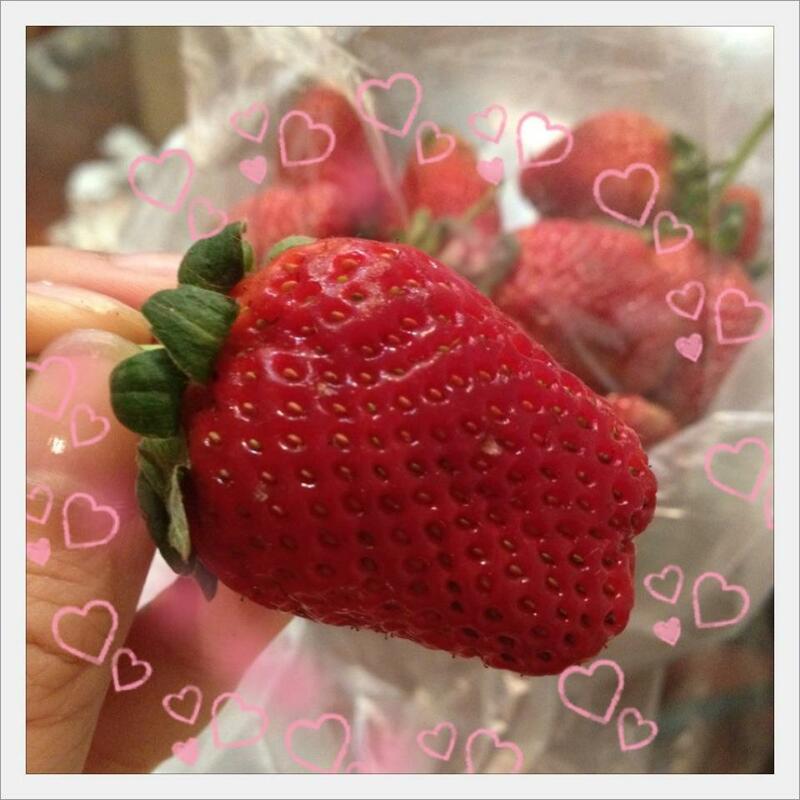 Thank you for your comment, I just added your page, the strawberries look delicious! You may not forget the Belgian strawberries – they are fantastic ! With Belgian waffles! 😀 I plan to go back to France and hope to visit Belgium then. The Island Askøy in Norway is well known for the tasty strawberries from the village Ask. The taste is heavenly! Thank you for your comment 🙂 It must be good, hope to try one day! You should go to a little town in oklahoma called stilwell. They have the best strawberries you will ever eat. It is the climate there. They call the town “strawberry capital of the world.” Come on the second saturday in may. It is when they have the festival. 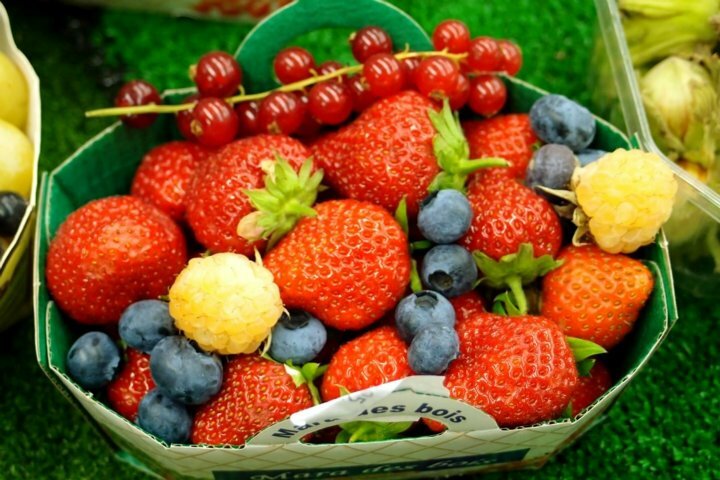 Be sure to buy from local grower because there are california berries there. If you want to try real French strawberries you have to come at the proper season in the south west of France. The thing is that there is many different qualities and strain available..once you tried Mara des Bois, gariguettes, ciflorettes or others premium strains.. you will never forget it ! The most famous strawberries at least in the United States are from Ventura County, California. The county also appears to have some of the finest soil in the world. Thank you for the information 🙂 Hope I get to try it! Don’t forget about Maine! We would buy our strawberries from farm stands on the side of the road. You just drive up, put money in a box and pick out a pint (or two) of sweet little juicy gems straight from the fields.